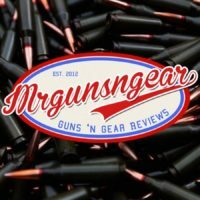 Olight PL-2 Valkyrie Weapon Light Found At The Bottom Of A Lake: Will It Work? 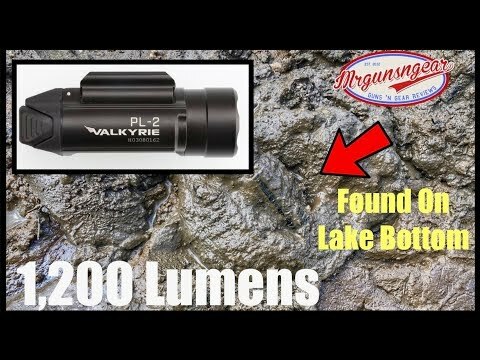 Back in April a dog kicked the Olight PL-2 Valkyrie 1,200 lumen weapon light into my lake of our dock. It’s been down there ever since and I found it yesterday. Will it work? Let’s see….